Housing allocations – go home foreigners? 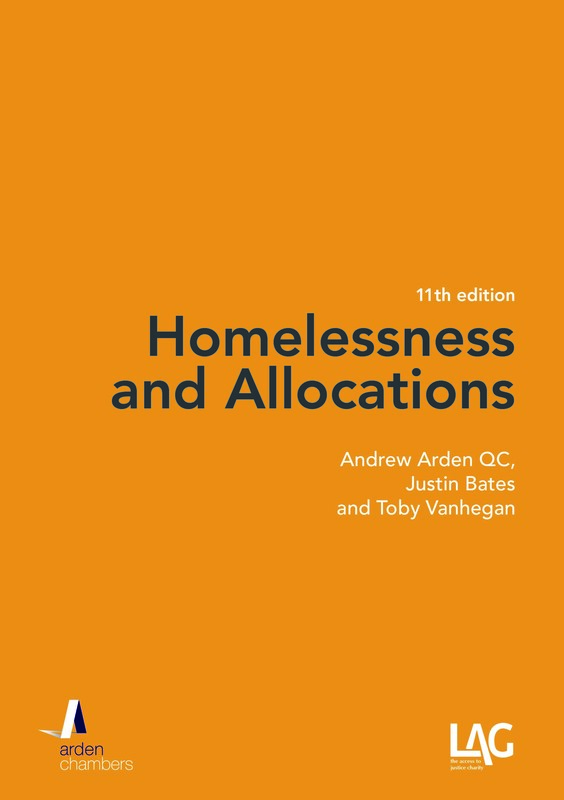 Andrew Arden QC and Emily Orme discuss the consultation paper on the proposed new housing allocations guidance and its likely effects. The purpose of the new proposals are to allow authorities to ensure that “…they prioritise applicants who can demonstrate a close association with their local area.” More specifically, the consultation paper includes the following. All local authorities should be strongly encouraged to adopt a two-year residency test as part of the qualification criteria for housing allocation. Favouring applicants able to demonstrate a strong association to the area. applicants already in social housing who do not satisfy the proposed new residency test, but who want to downsize or move for employment purposes. A sympathetic approach to ex-service personnel and their families. Reminders to local authorities to operate a housing options approach alongside a restricted waiting list, i.e. assisting people to find non-social housing. The last proposal is “refined” by reference to foreign nationals sleeping rough and suggests that an appropriate “housing option” might include “…reconnection to their own country”. 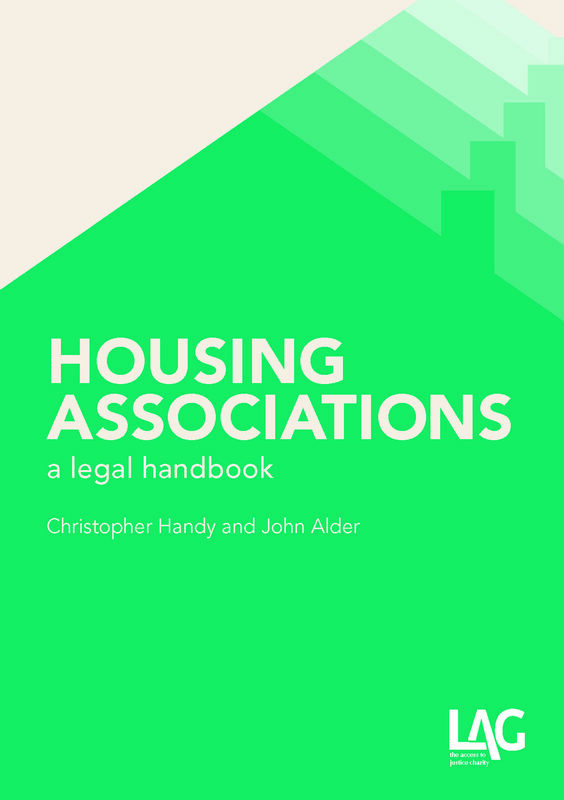 If the proposal for applicants to demonstrate a close connection to the local area in order to qualify for an allocation of social housing doesn’t restrict access for foreign nationals and immigrants, then the residency test certainly will. It is very difficult to see how this is not exclusion from social housing by the use of discriminatory criteria. The “exception” for people moving to find work applies only to those already in social housing. As for the other exceptions, they do not go anything like far enough to take the edge off. Communities shift and change far more rapidly than they ever have before. National and international travel is faster, cheaper and more available than ever. People move between communities for many reasons, not just fleeing domestic violence or in search of employment: families break down and grow, people need to move into or out of areas for reasons of health, or as education begins or ends, or to be near other family members already relocated as each other’s needs change, e.g. to provide one another with care or even, as children leave the home, company. 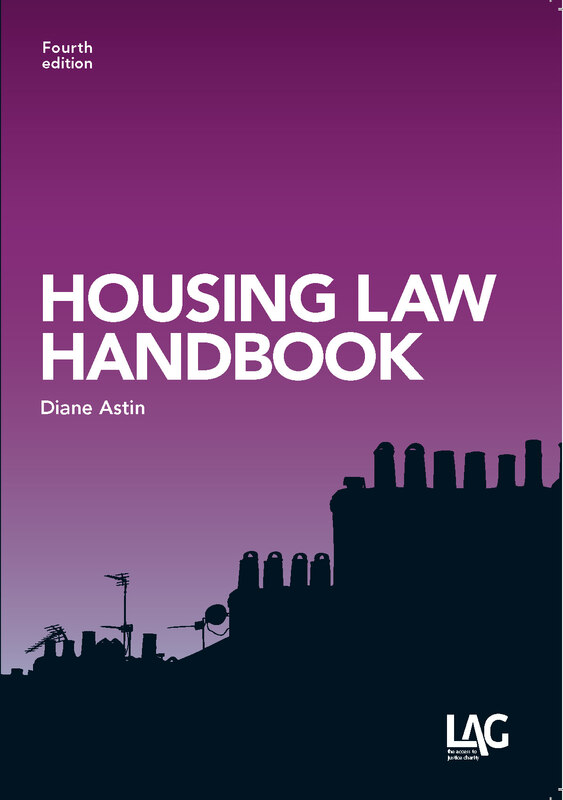 If, within two years of a move to a new local community, housing is lost and a person needs to apply for social housing, they will be excluded from re-allocation. The proposals are simplistic. They promote indirect discrimination against foreign nationals and fail to take account of the realities of modern living. The outcome may – as intended – mean shorter waiting lists for social housing but only because authorities will be exercising a carte blanche to exclude large numbers of people who currently qualify and the price of it will inevitably be an increase in the number being housed under Part 7, and for longer periods. It might reduce the numbers on the waiting lists, but it is not going to reduce the number of people actually waiting for social housing so much as sweeping them under the carpet. Nor will this be the end of it. The recent announcement that the government intends to limit access to welfare benefits to those who have been in the country for a year will, of course, extend to exclude assistance under Part 7. If, therefore, a worker moves here from elsewhere in the EU, with a job, family and accommodation – no benefit tourism or even work-seeking involved – but likewise loses the home through no fault of his own, it is not merely that he will not qualify for an allocation under Part 6 – realistically, he would be highly unlikely to have secured one – and not merely that he will not qualify for assistance under Part 7 but that authorities will not be able to assist him; in turn, he will not clock up time for an allocation even in the longer term. Why do the words “go home foreigners” ring in our ears?